Defoliation | COSEN Co., Ltd. Familiar and unfamiliar place. Memory disappeares for no reason. The never-ending heavy rain prompted us to go deeper into the darkness. What kind of the ideas hidden behind this story. And these ideas will bring sadness to whom. Waiting for the players to experience. “Defoliation” is a mystery puzzle game. The protagonists break into a place that is both familiar and strange because of unknown reasons. Their memory disappears for no reason. 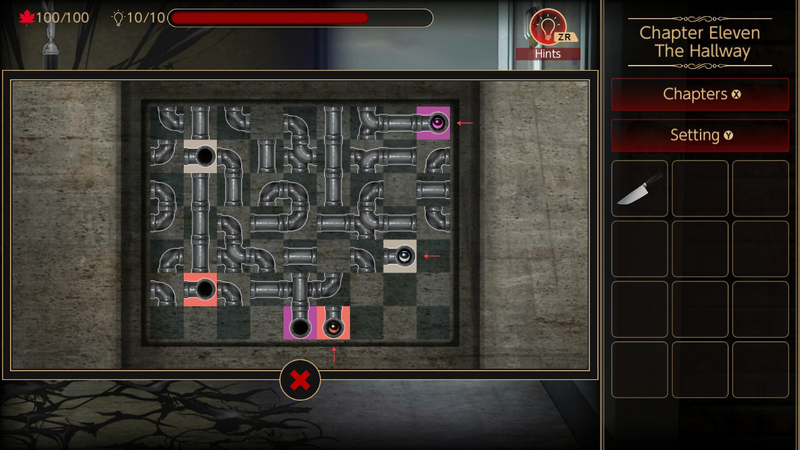 Players must figure out all mysteries puzzles step by step. Unlock all the truth hidden in the dark to find a light of salvation. 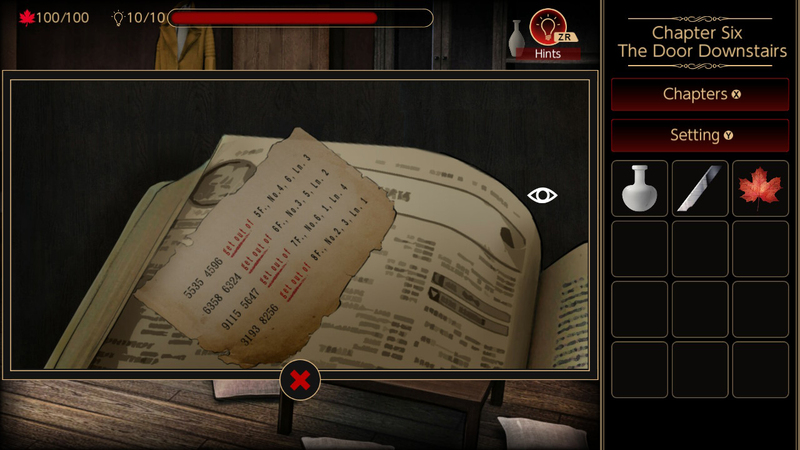 Players need to find different props and clues in the game to unlock puzzles hidden in each chapter. Each props and clues have the purpose. 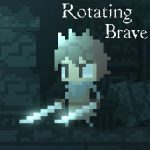 In addition to solving the mystery of the game, there are plot branch options. Each player’s choice will affect the final outcome. The game has a variety of different outcomes waiting for the players to collect. 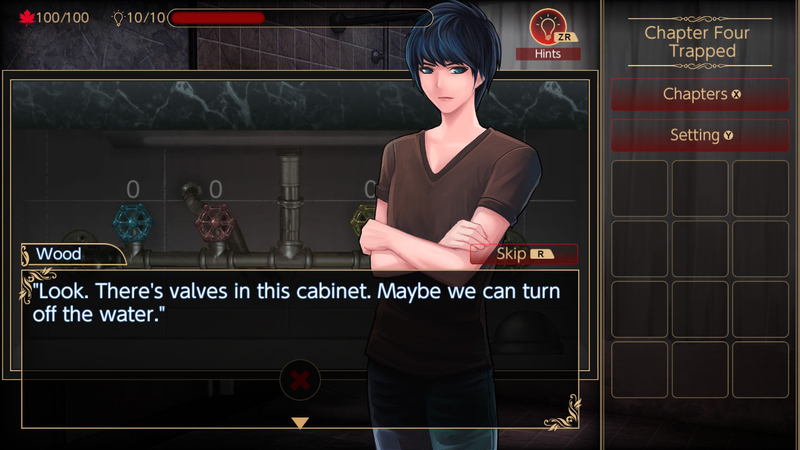 Players can explore the full story in the game. The dark and secretive storyline in “Defoliation” can affect every player’s sensitive nerves. 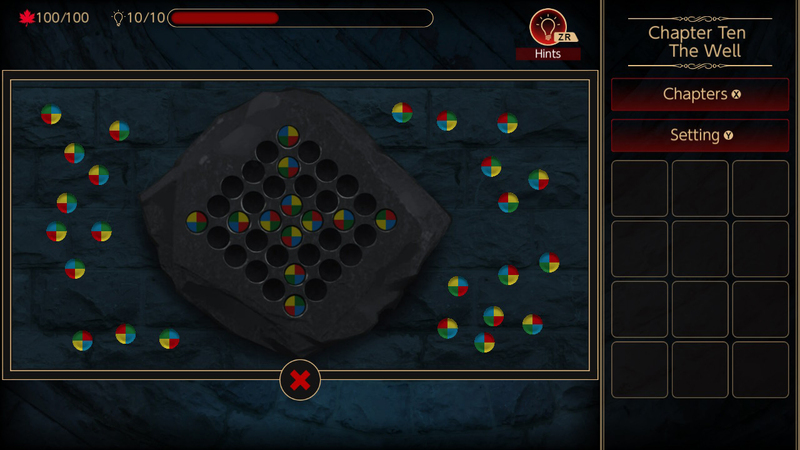 Unknown puzzles shows unconventional depth of gameplay. If you like to reason suspense and supernatural style game, do not miss it.